Carr. 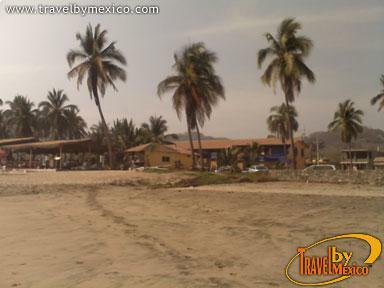 Ixtapa-Lazaro Cardenas, La Union, La Union , Gro.. 48880. 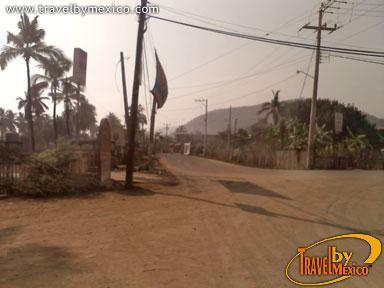 Troncones is a small community on the coast of Guerrero, 37 km north of Ixtapa. 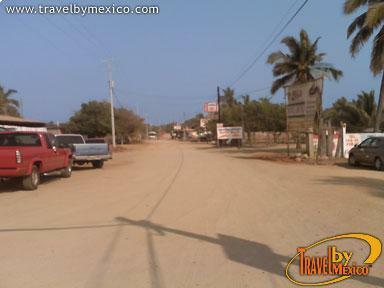 It is located between the Sierra Madre del Sur mountains, and the warm waters of the Pacific. 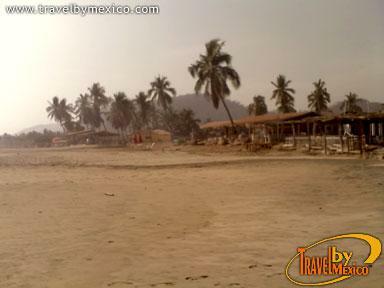 To stay, there are several inns and bungalows as well as small restaurants. This is open sea, so it is recommended to take precautions, or you can choose some of the natural pools. But most impressive are its waves. 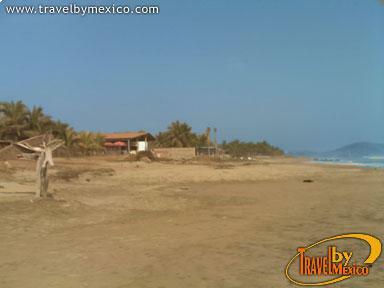 Definitely, Troncones has become a known destination for surfing. If you are lucky, you will see some whales or dolphins playing in the ocean, as well as sea turtles, who come to this safe place for their reproduction. Here you can rent everything you need for water sports.